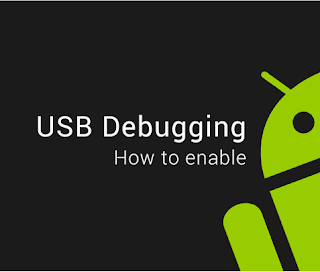 AnyIndo - USB debugging is an option where we can access our android smartphone with a computer via data cable, this option is actually only the designation by the application developers. Obviously this option is very important for those who usually like to messing about on Android devices. By default this option is off, and we need a little trick to make it Developer menu Option / Developer Mode appears where USB Debug features are. Even so there are some vendors like Smartfren usually locking USB Debugging features, but if you are Andromax EC and more user who want to use the USB Debugging option below, we will give password To Enable USB Debugging On Andromax. When it asks you to enter a password type !!!!#SUPERUSER#!!! Remember that this password is not always useful if the developer has changed it. But until at this time this password is still useful. Just use it and we will give you new password if once the developer change it. That's all about Activate USB debugging on Andromax and we hope this article is useful for those who really need this tutorial. 1 Tanggapan untuk "Enable USB Debugging On Smartfren"